One of the best things about Christmas is all the decorating that you get to do! 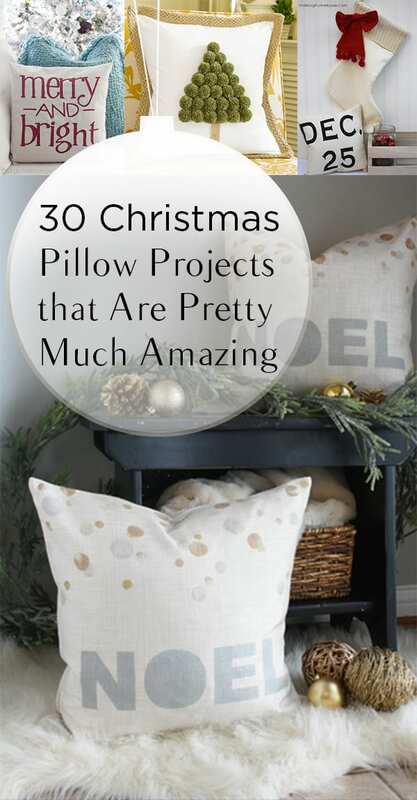 I personally love Christmas pillows because they can add both comfort and decorations to a room. 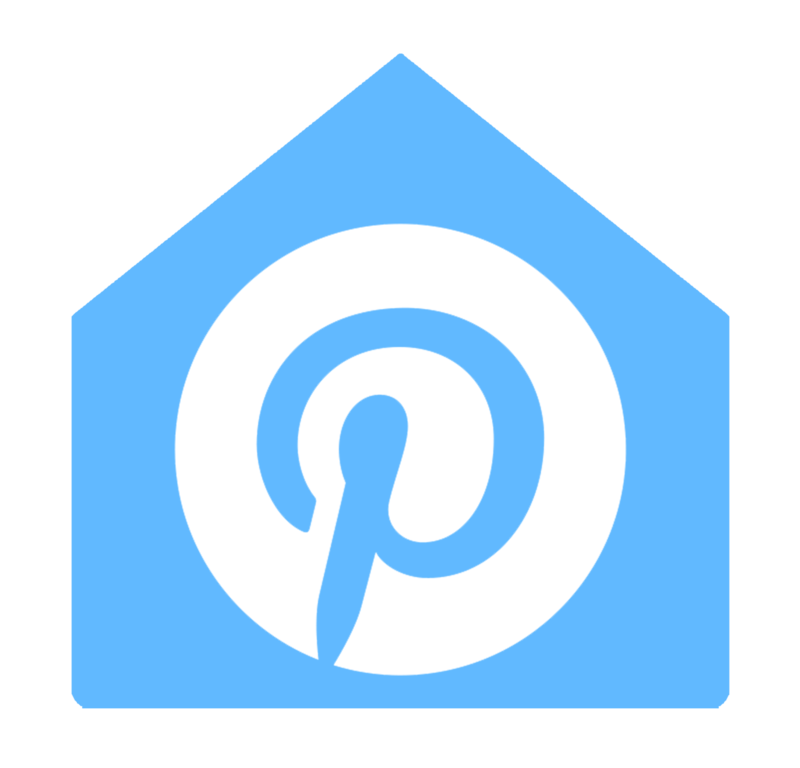 Here are just a few awesome pillow projects that you can work on this year!